We want to hear from you. 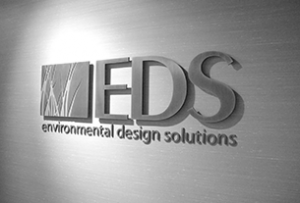 EDS works with a wide range of clients from individuals to government organizations. Please contact us to see how our team can serve your project needs.